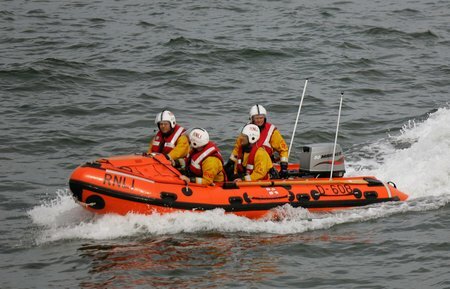 RNLI volunteers from Sunderland Lifeboat Station were called into action shortly after 3:50pm yesterday afternoon (Thursday, 29 November) after multiple sightings of a Red Distress flare near South Hylton. 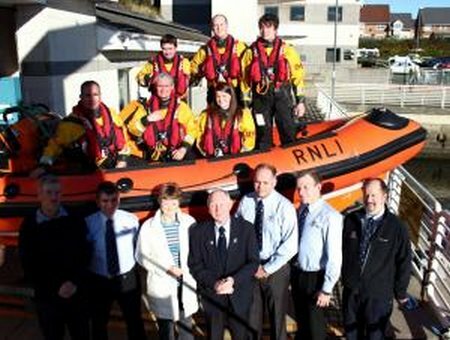 Sunderland RNLI volunteers with Mr & Mrs Walker. Volunteers based at Sunderland RNLI lifeboat station have received a magnificent donation from a Scottish couple Mr & Mrs Walker. Fort Lauderdale, FL USA – The stage is set for the fifth official running of the Melges 32 Gold Cup, hosted by the Lauderdale Yacht Club in Fort Lauderdale, FL. Fifteen teams, representing six countries have assembled for what is going to be an amazing regatta, packed with the sport of sailing’s brightest and biggest stars and a clear call for breeze on conditions over the next three days. 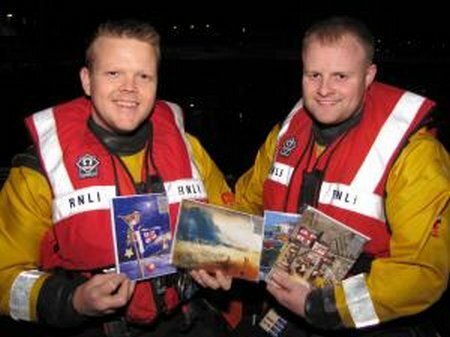 Volunteer lifeboat crew and lifeguards at Sunderland’s Royal National Lifeboat Institution station are hoping to help locals gear up for the festive season with the sale of Christmas cards in the lifeboat station’s souvenir shop. Lewmar is pleased to announce that it is now distributing own-brand versions of the full AutoAnchor product catalogue. 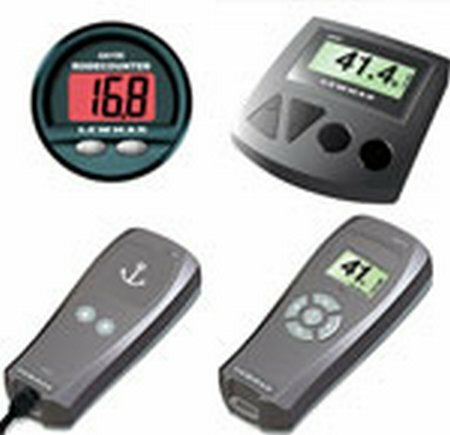 Ranging from a basic panel-mounted chain counter to a full multi-station capable wireless control, all Lewmar AutoAnchor units come with full plug ‘n’ play wiring, making the fitting process much simpler and eliminating any chance of incorrectly connecting the power or sensor. 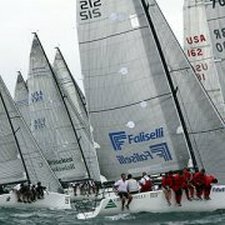 From 2-8 December 2012 sailors will compete in Melbourne as the 2012-2013 ISAF Sailing World Cup series gets underway, marking the start of the road to Rio. The International Sailing Federation (ISAF) is very happy to announce that MBrands International has joined the ISAF Connect to Sailing as Exclusive ‘Performance Partner’ for clothing and personal equipment. Nov 29th – Pulau Duyong, Terengganu: The seabreeze arrived early allowing the race management team to complete the three flights remaining in the Round Robin. Despite their gallant efforts Nurul Ain Md. 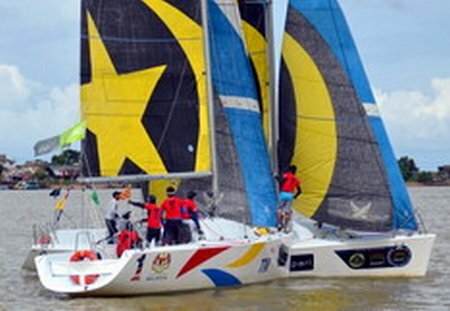 Isa (Ri-Yaz Heritage Sailing Team) and Mohd Saifullah’s wild card entry (Terengganu Sailing Team) after picking up their first win on the circuit, have been eliminated and ended up in 5th and 6th place. Mr. E.E. 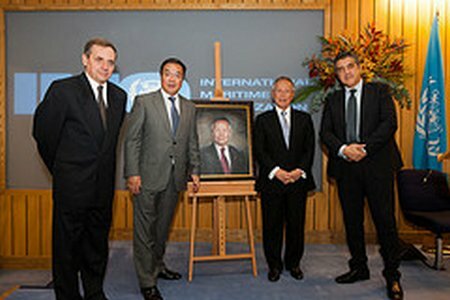 Mitropoulos, Secretary-General Emeritus of IMO, Secretary-General of the Organization from 2004 to 2011, has been awarded the prestigious International Maritime Prize, for his significant contribution to the work of IMO. You may have heard last week about the non-existence of Sandy Island, an island that has been on official charts from the British, Australian, German, French, Italian, Japanese, US and Russian hydrographic offices from the initial UKHO chart in 1774 to the present, as well as other maps such as Atlases and Google Maps. This island is shown to lie off the northern end of New Caledonia (at 19° 15′ S 159° 55′ E), between Australia and New Zealand , and was surveyed by Captain Cook in 1772. The island was then re-mapped by another vessel, the Velocity, in 1876, and the finding was reported in 1879 by the Australian Hydrographic Department (as it then was) in 1879.